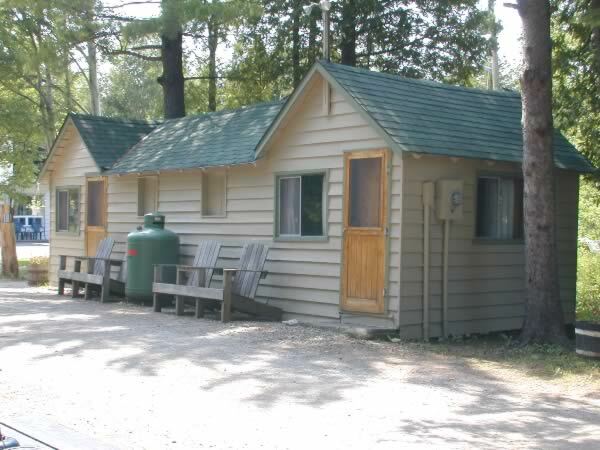 All of our cabins are self contained, housekeeping units. We offer you 4 sizes to choose from that will accommodate 2 to 4 people. 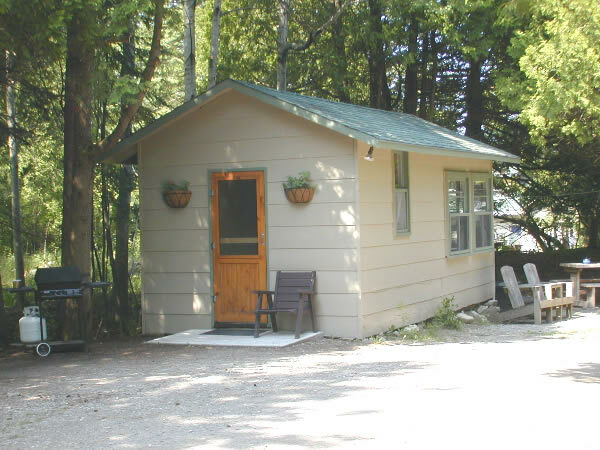 Features include: kitchenettes, full size kitchens, 3 pc baths, color cable t.v., electric heat, lawn chairs and bbq's. The Bruce Trail is Ontario's longest and most popular trail. 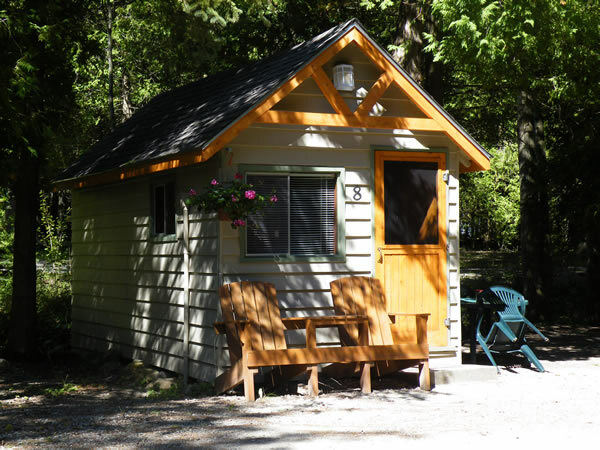 At 780 kms, it extends the entire length of the escarpment from Niagara Falls to Tobermory.